Footcare - Foam Solutions Inc. Recently, the increasing interest in health and overall body care has driven the footcare industry evolve, in order to provide more comfortable and ergonomic solutions. More and more, customers seek a product that supports their health and solves possible discomforts in aesthetic footwear. Our long-standing experience within this category, allows us to offer a comfortable product with standardized features, in the most efficient possible way. 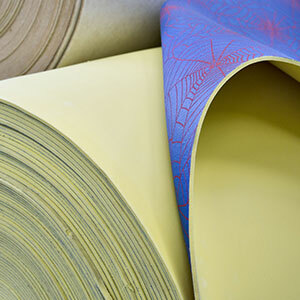 Continuous foam sheets with different strength levels over different textile backings. High endurance products that provide support and permeability. 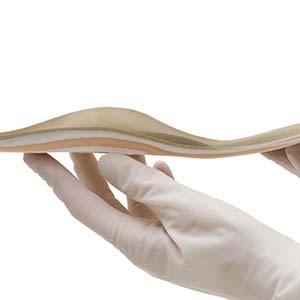 Latex, Polyurethane, gel thermoconformed, and molded insoles: these products, or combinations of these products, have excellent comfort and endurance features, as well as the flexibility to offer custom solutions based on unique needs..